MORNING LEADS NETWORK 7:30 – 9 AM the fourth Tuesday of every month at LaSalle Market & Deli, 104 Main Street, Collinsville. Stop in, ADvertise your products and services and make your ASK for new business referrals. 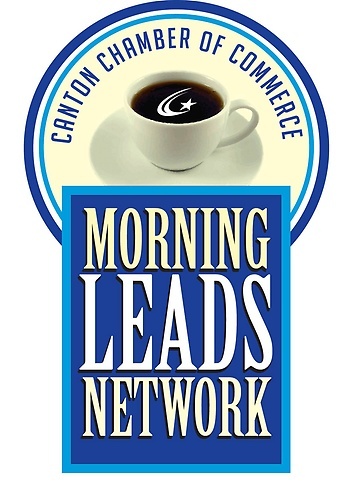 Morning LEADS is a great way to extend your network and actively create new opportunities through your Canton Chamber colleagues. All business owners and professionals plus prospective new members are welcome to attend. RSVPs are encouraged, but not necessary. Open house format—come when you can and leave when you need to. 4th Tuesday of each month from 7:30 - 9:00 am. No charge to attend. RSVPs are encouraged but not necessary.